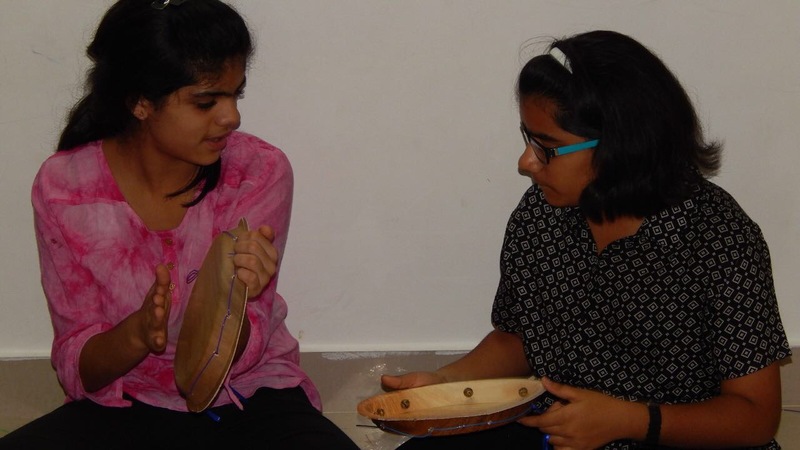 And we made some music! 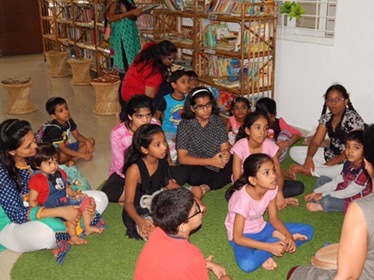 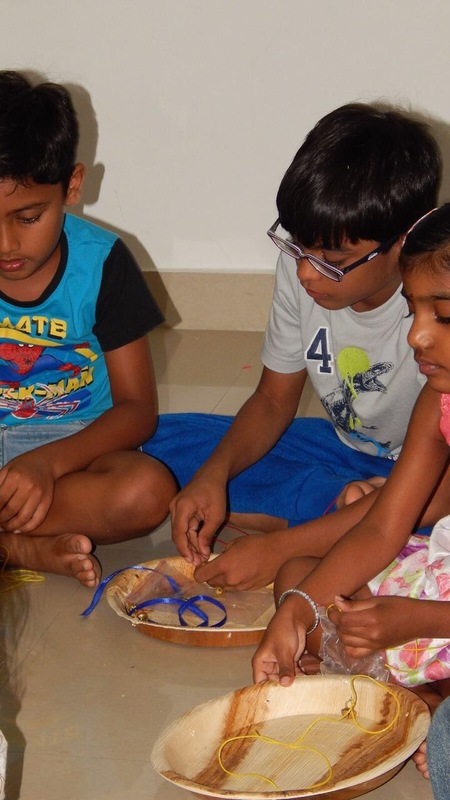 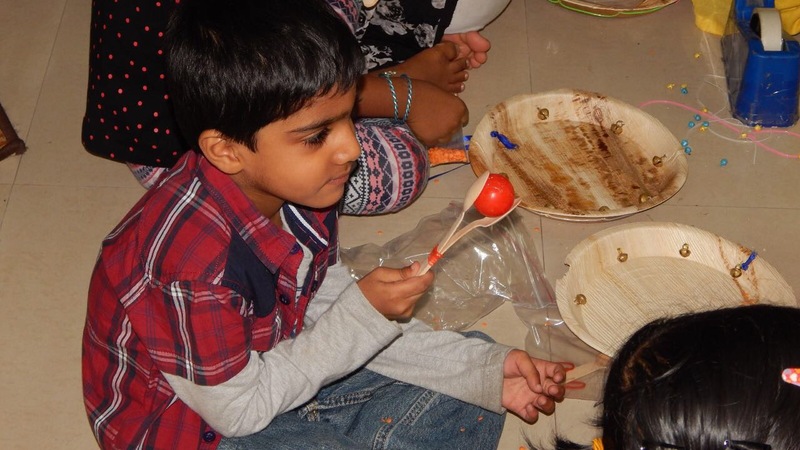 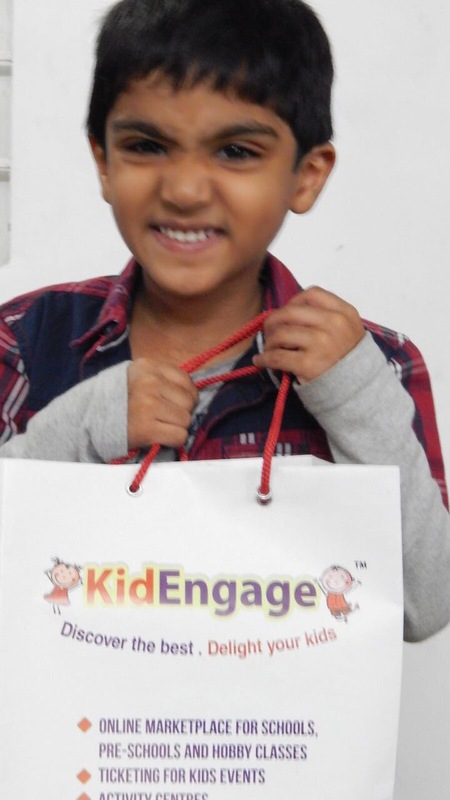 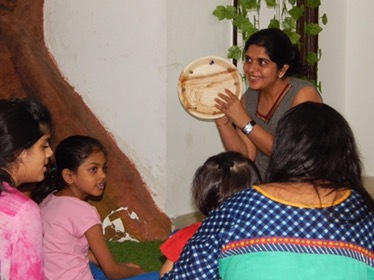 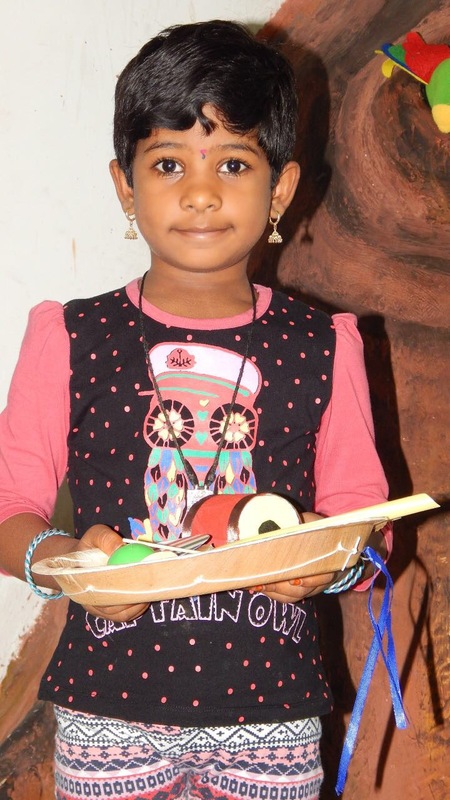 This World Music Day,we invited all kids to learn music from scratch-by creating their own musical instruments.There was a lovely, lively story in store for them.The whole session was musical! 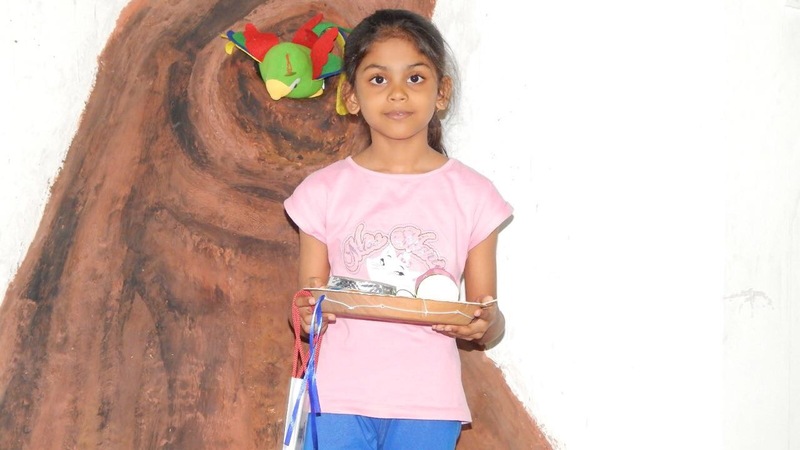 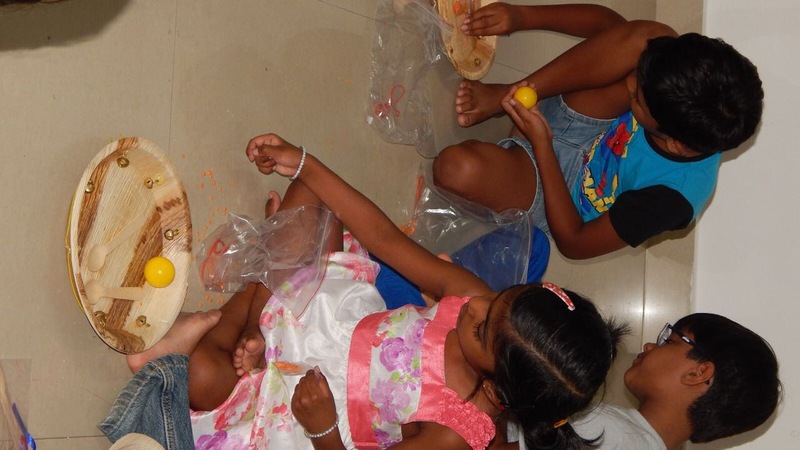 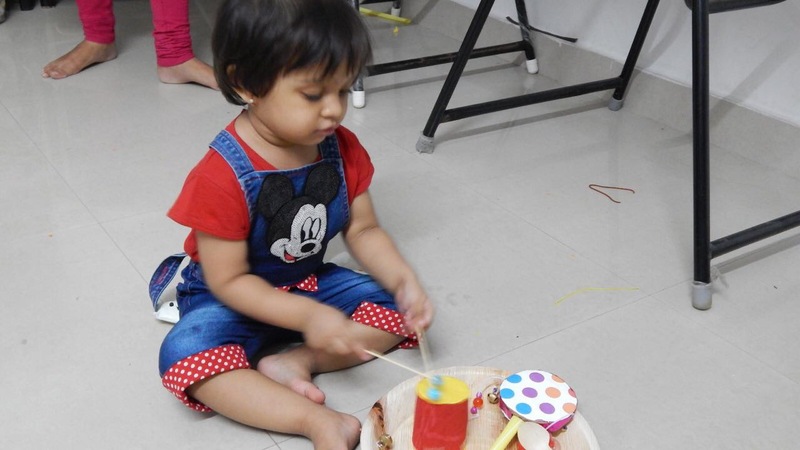 What with the sounds of their very own tambourine, rattle drum, maracas and drum that the kids learnt to make at the session. 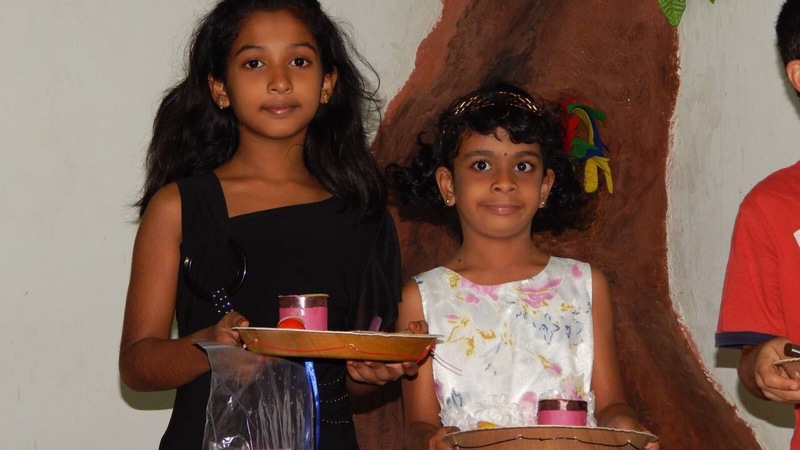 The happy faces say it all – it doesn’t get more melodious than this!